I have been asked for a gluten-free version of my meatloaf. I didn’t have one, so I came up with one. Here it is! I love it! Plus, it’s way healthier than my original recipe, which is also delicious. 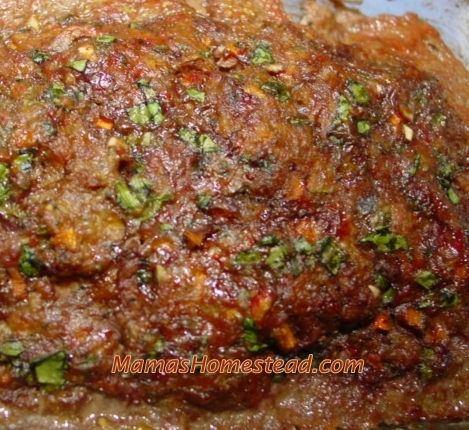 When I was a newly married woman, many years ago, I was told every family needs their very own homemade meatloaf recipe. 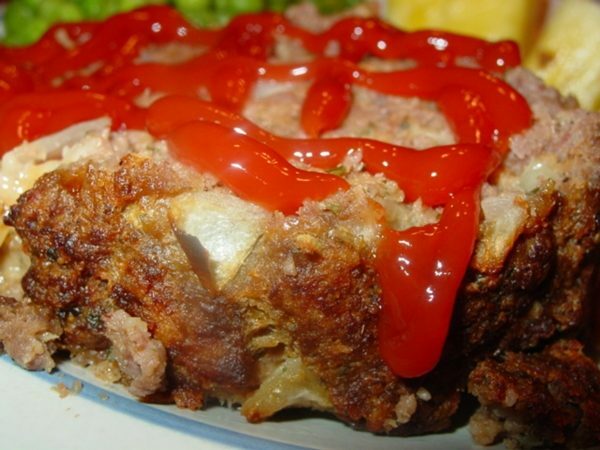 I found a recipe in my first cookbook, a “Better Homes and Gardens New Cook Book.” The meatloaf recipe said”Create Your Own Meatloaf” and boy did I. After lots of trial and error, this is what I came up with. Who would have thought such an easy inexpensive recipe would be such a big hit with my family. 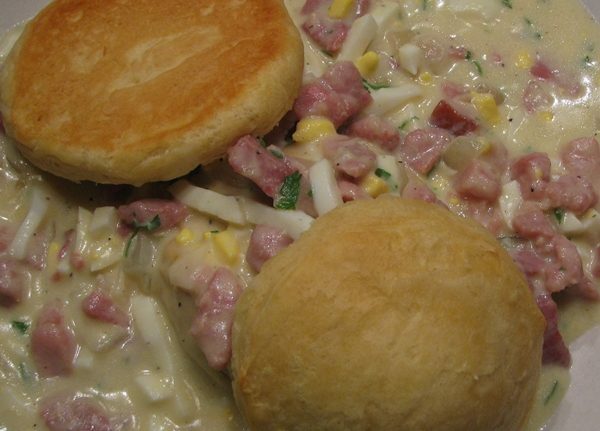 I came across Ham Gravy with Biscuits in a magazine, so I tweaked it (as usual), and gave it a try. 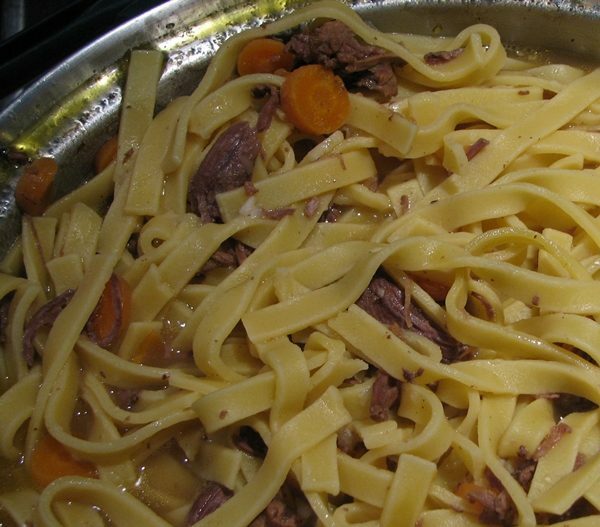 Beef and Noodles is an easy recipe that I always have the ingredients in my pantry for and some of them come from our garden. 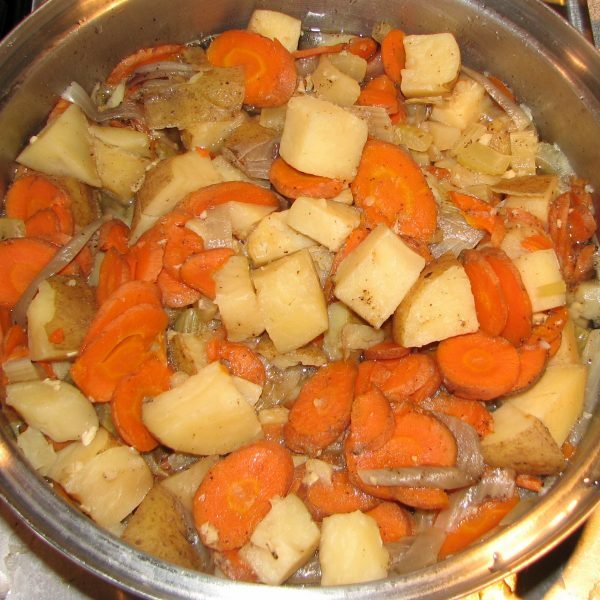 Baby…it’s cold outside and what could be better than some nice, hot Beef Stew to warm you up. 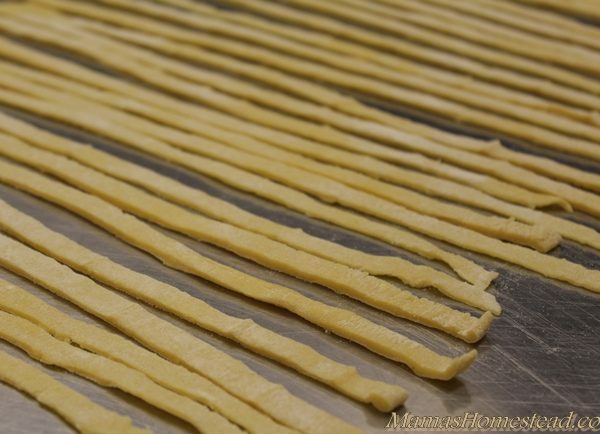 I have a delicious, easy recipe to share with you that will make your mouth water. If you know how to cut up vegetables and use measuring cups and spoons you will have no problem making this dish for your family.